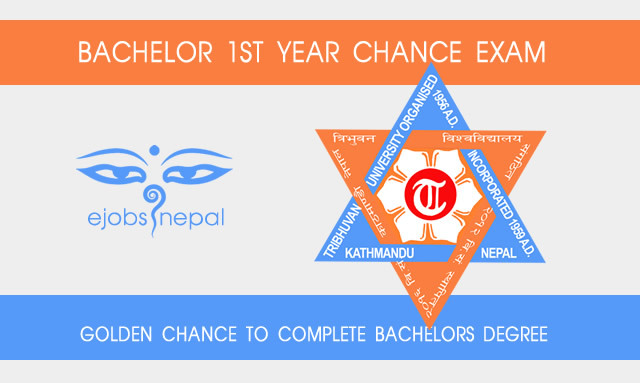 Tribhuvan University office of the controller of examination Balkhu today publishes examination form registration notice for Bachelor Level First year Chance Examination. 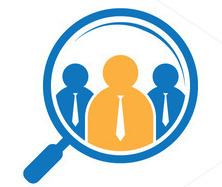 Students who were enrolled in 2058 BS and have filled first year exam application form in 2059 BS but could not complete Bachelor within 7 years up to those who have given their first year exam in 2067 BS are eligible for chance examination. Students of the faculties of Humanities, Law, Management, Science and Education will be allowed to sit for the LAST CHANCE Examination which will be held on 2074 BS. Those students have to fill their examination form within Ashad 7, 2074.